We worked closely with the team at JCA to design a unique website that showcased the work they were completing as well as the awards they were winning for it. As time went on we continued to update the website to ensure that the work was the highlight of it, and that it worked on all mobile devices. The website worked so well at showcasing the Estate work they completed, that in 2016 they came back to us, wanting to create a 2nd website focused on the smaller scale projects that they complete, to help show clients that they did complete smaller projects as well. 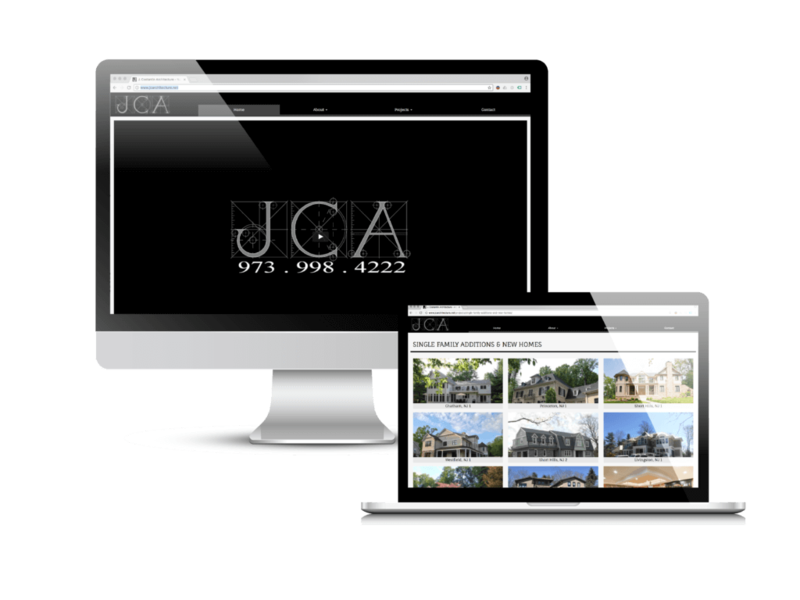 In January of 2017 we launched the updated JCA site as well as the JCA Estates website, and we have seen numerous inquiries come through on both sites throughout this year.